A mystery about the Three-Eyed Raven could be answered. You know what's coming. If you want to remain spoiler free, it's time to warg your eyes elsewhere and leave. Throughout the course of Season 7, it's clear that the Bran Stark that we first met in Game of Thrones is no more. After becoming the Three-Eyed Raven, Ned Stark's only living son has seen a dramatic character change because his new found powers have ultimately caused the death of his 'previous' personality. Due to his greenseer abilities, there's no denying that Bran will have a massive role to play as The Great War approaches, but after denying those theories that he's the Night King, Isaac Hempstead-Wright was speaking with Empire about the most recent episodes and the final season. As you may remember, Bran has always been pivotal throughout the history of Game of Thrones. 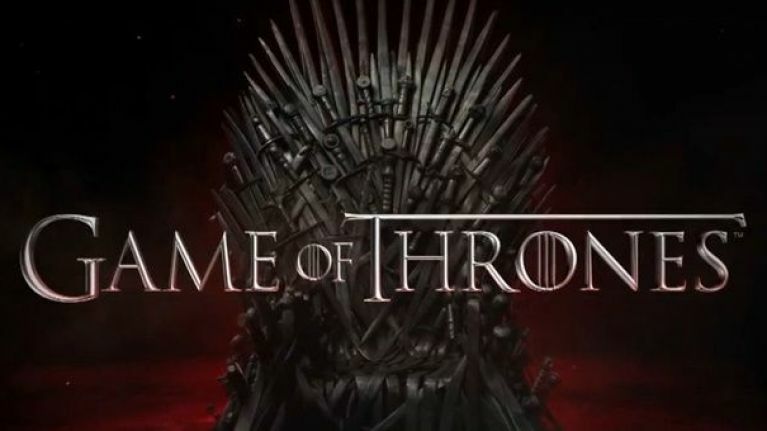 In the very first episode, he discovers the incestuous relationship that Jaime and Cersei are having but before he has the chance to reveal this bombshell, he's thrown out of the window by Jaime and is left paralysed. Given the fact that Bran has the ability to see an endless amount of events that have happened in the past, we're certain that Bran can remember this incident and plenty of people think that the Kingslayer and the Three-Eyed Raven are going to reunite in Season 8. Now that Jaime has left Cersei's side and pledged to honour the promise that he might to Jon and Daenerys, this reunion is looking likely. Jaime is gonna rock up to Winterfell next season and Bran will be like "hey remember when you tried to kill me?" During a podcast with Empire, Isaac Hempstead-Wright said that he would love to be acting alongside Nikolaj Coster-Waldau (Jaime Lannister) in Season 8. "I'm hoping there's going to be a Jaime and Bran reunion. I think that would be really, really cool - especially since he's headed, hopefully, north by now to help us out. I think that would be really, really cool. Can you imagine how scared Bran could make him? He could really question his morals." In a separate interview, Coster-Waldau told Indiewire that he also hopes that this reunion happens. During the interview, Hempstead-Wright also said that he expects to start shooting the new episodes in the next few months but as of now, the cast haven't received scripts yet.